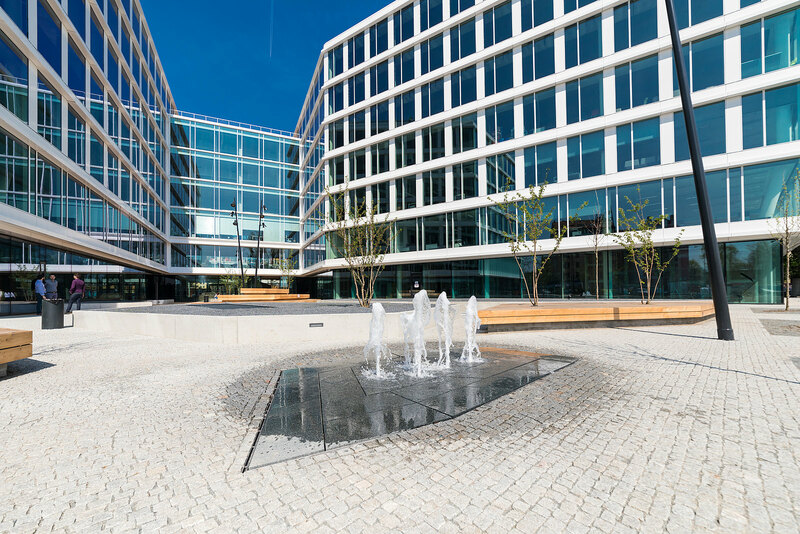 Visionary is an A-class office building, completed in April 2018, which has 22,830 sqm of gross leasable area. 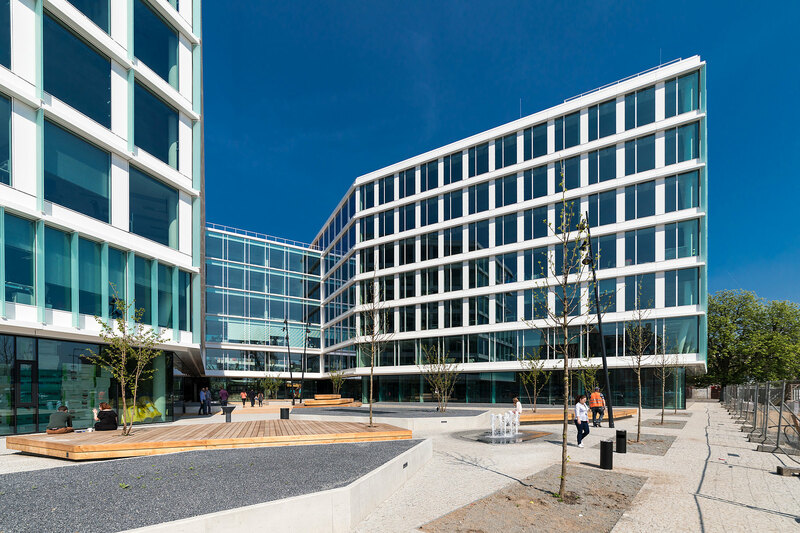 Located in Prague 7, one of the most dynamically developing districts in Prague, in the immediate vicinity of the Nádraží Holešovice subway and train station. The common areas and retail spaces of the building offer a range of services not only to its tenants but also to the local community. 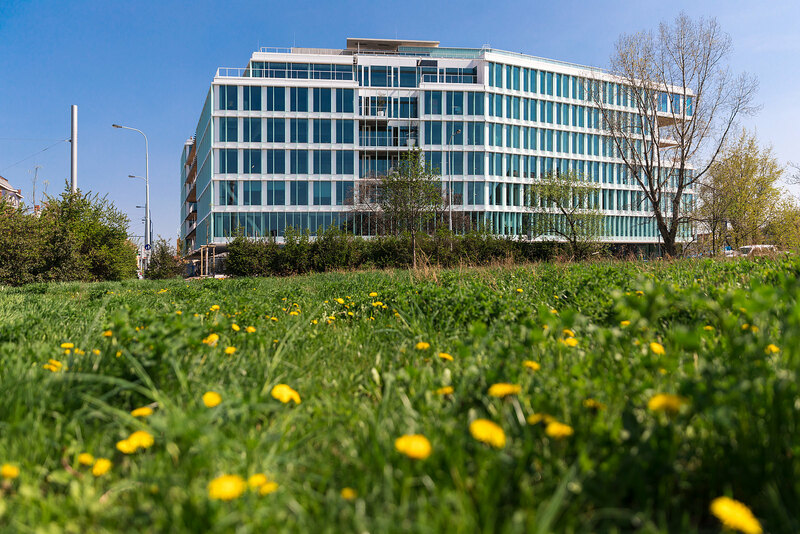 The building comes with a garden, and people will have access to amenities such as a multifunctional sports area. 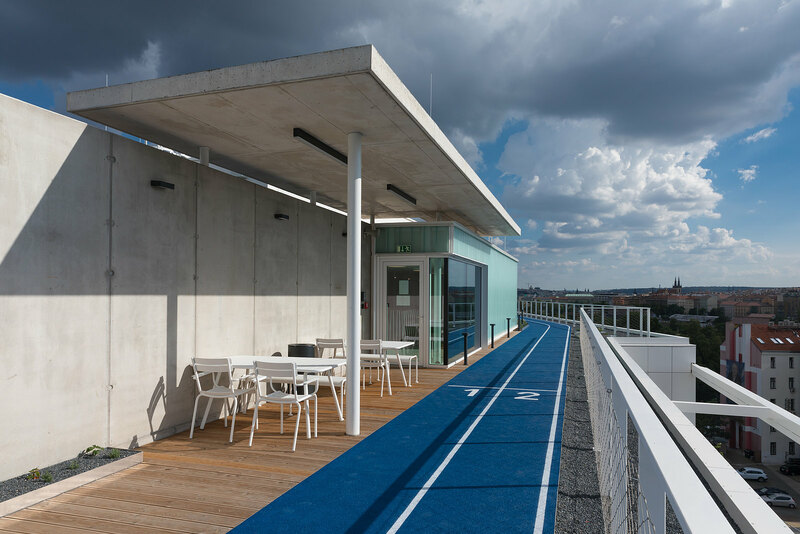 In addition, many other services are directly located in the building, such as a doctor‘s clinic, pharmacy, kindergarten, a restaurant and a self-service laundry; a running track is also provided on the rooftop. Moreover, shared e-car and bike facilities are available for tenants. A mobile app connects all the services in the building and its surrounding area. 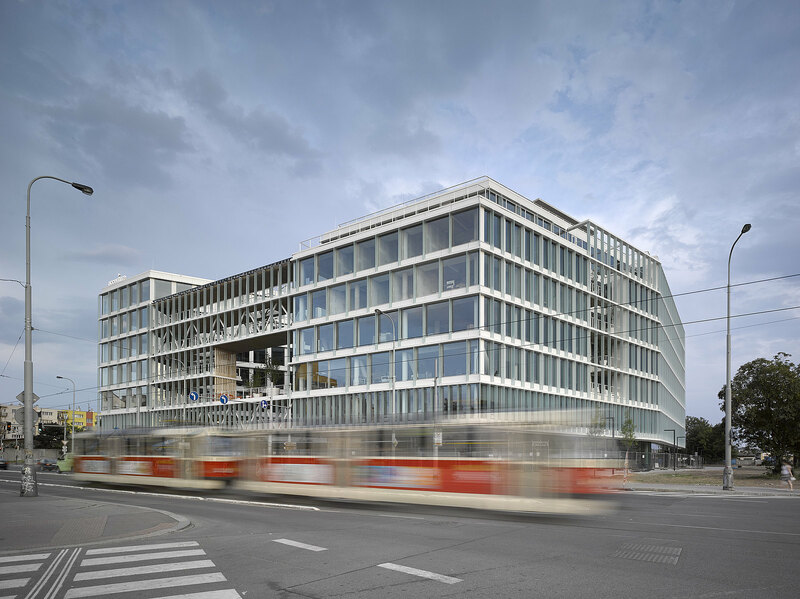 The building is expected to receive LEED Platinum and WELL Core & Shell certifications (first in the Czech Republic), which monitors factors that affect people's health and wellbeing (e.g. 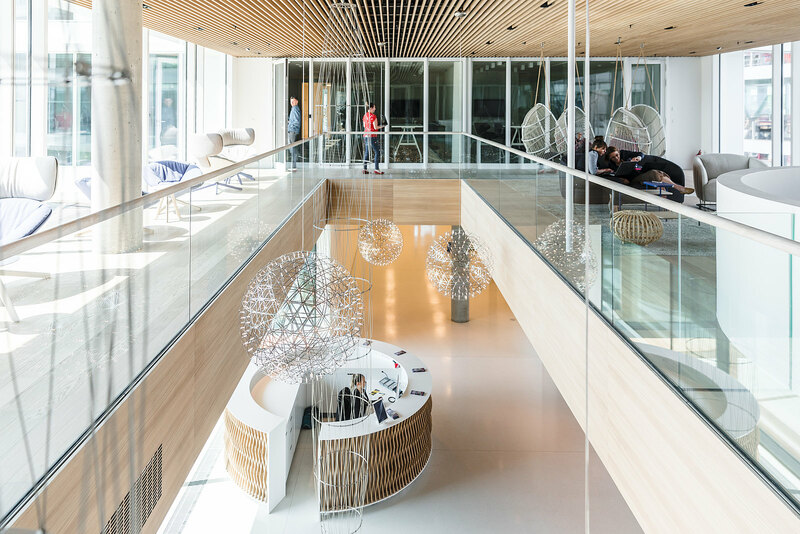 quality of air, water and access to a source of light) and focuses on personal comfort, access to healthy food and the effect of buildings on physical and mental health.